Harvest is over and the crowds of tourists are gone, making winter a haven in Napa Valley and the perfect time to enjoy its offerings at your own pace. It might be frigid in other parts of the world, but winter in Napa Valley is very much like spring. Think plentiful sunshine, wild flowers, birds chirping, and aromas of rosemary and lavender all around. From soaking in thermal mineral waters and volcanic ash mud baths, to barrel tastings in caves, to unique tasting experiences with warming wines and spirits, Napa Valley is packed with experiences that make for a perfect winter escape. 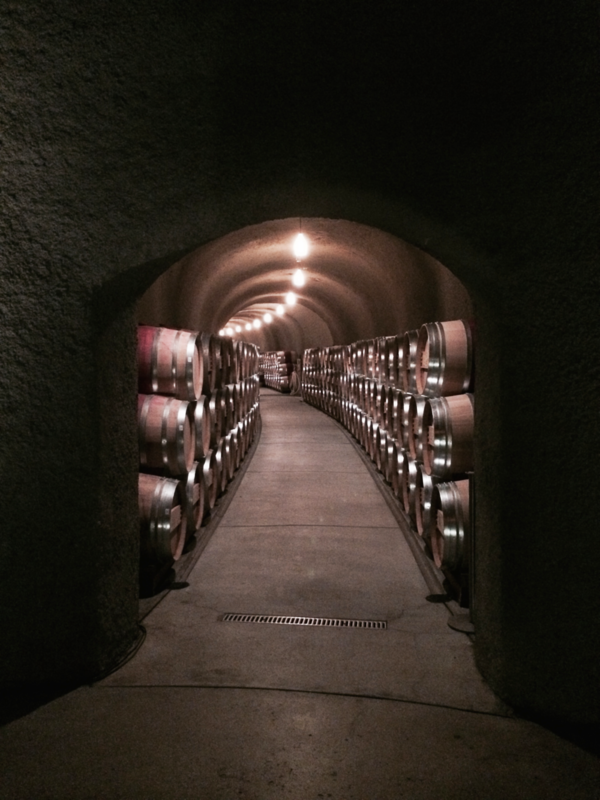 Check out our Winter in Napa photo gallery for inspiration for your next winter getaway. For the inside scoop and expert planning, leverage our Concierge team to make sure your experience is blissful and memorable. 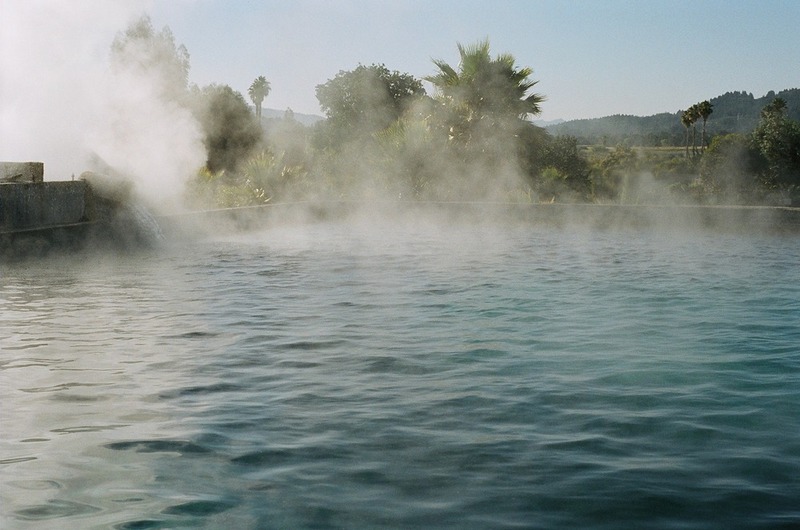 The historic mineral pools offer relaxing and therapeutic benefits in a sophisticated setting. Geysers feed the pool's warm, mineral rich water. The night lighting makes for a cozy, unique winter experience. Experience a tasting of winter reds and learn how to make seasonal cocktails at DOMAINE. 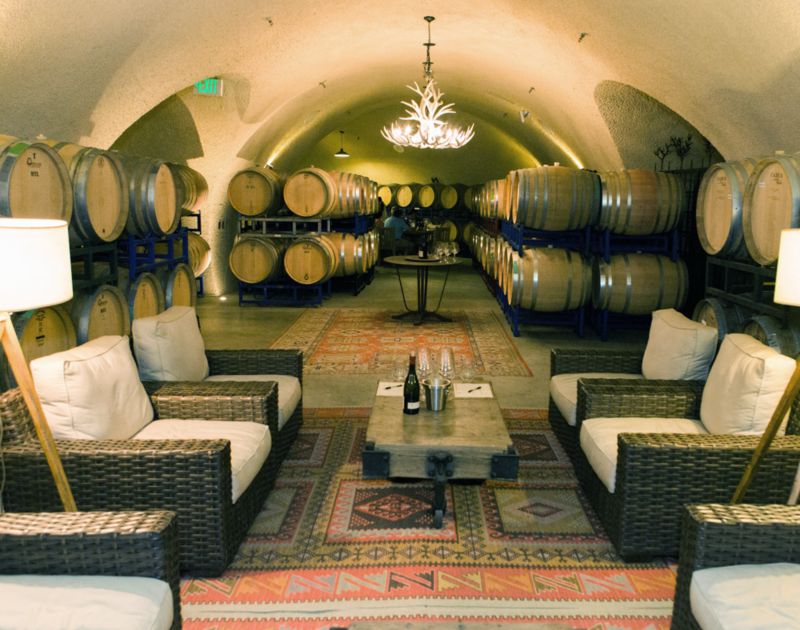 Failla Winery is a great spot for a cave tasting experience. Quintessa offers private tastings in intimate settings, great for small groups or couples. Sip a glass of wine and savor the Napa Valley landscape from the terrace at Auberge du Soleil. Enjoy a spa experience at Solage where you can have a detoxifying mud treatment with volcanic ash.